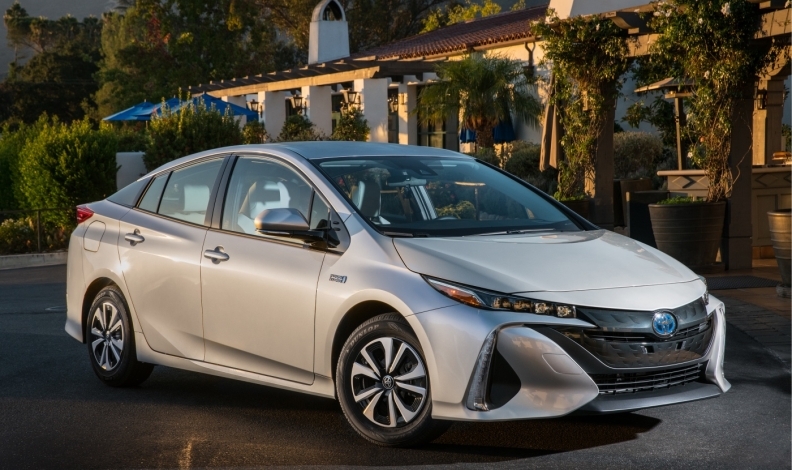 The Prius Prime will be available in two models in Quebec; the Toyota Prius Prime and the Toyota Prius Prime Technology. Canadians who live outside the three provinces offering electric-vehicle rebates might be feeling left out of a growing EV market in Canada, but carmakers say they’re just following demand. Hyundai, which recently added the Ioniq in both hybrid and EV models, said it wasn’t the company’s intent to shut out provinces without rebates from the EV model. With one exception — a dealer in Alberta — the 98 dealers who raised their hands were in British Columbia, Ontario and Quebec, the three provinces offering rebates on EVs. Those 98 dealers are nearly half of the 215 Canadian stores flying the Hyundai banner, said Heard. Toyota Canada, meanwhile, has launched its new Prius Prime, a plug-in hybrid, in just one province. “For now, we are focusing our efforts on the Quebec market, which shows the highest adoption of alternative-fuel vehicles in the country,” said Toyota Canada spokeswoman Melanie Testani. Testani said the Prius Prime will roll out to other provinces over time, but that schedule has not been determined. Heard said that EV technology is expensive relative to internal combustion, and that provincial rebates are the sole driver of EV sales in Canada. The goal is one day to have price parity with gasoline vehicles. The Prius Prime in Quebec has a price of $35,204, plus $1,715 freight, and not including a $4,000 Quebec rebate. The Ioniq EV, meanwhile, has a starting price of $35,649 plus $1,705 freight. In Ontario, buyers get a $14,000 rebate. Heard said the typical transaction price for gasoline vehicles is in the high-$20,000 range. That’s the target for EV pricing without rebates. Hyundai dealers outside the three rebate provinces say consumers appear to be satisfied to get the Ioniq hybrid for a starting price of $24,299.